Identity Theft has become an issue that must be addressed by everyone in their everyday lives. 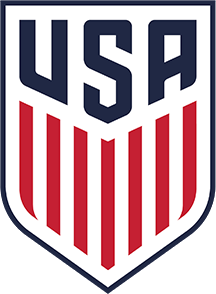 Washington Youth Soccer coaches, volunteers, staff and parents all handle personal information of our membership and we all need to be vigilant in following proper process to secure the safety of this information. A common way for identity thieves to obtain information is through "dumpster diving" - please make sure you DO NOT throw anything with team information into trash cans on the fields, or anywhere else. Everything with team and personal information should be shredded or burned when it is time to dispose of. This includes old team rosters, birth verification records, phone numbers, addresses, etc. Please see the link below for further information on this issue. We encourage each of you to read these and be aware of the problems.